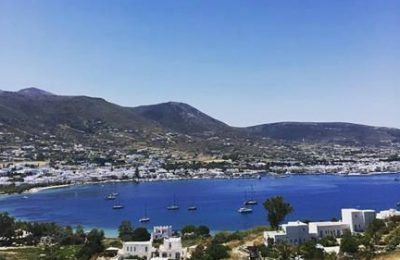 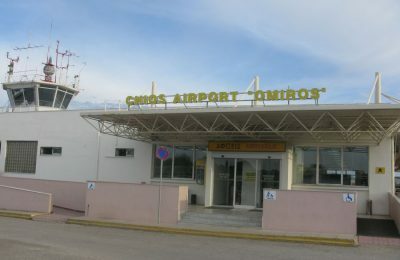 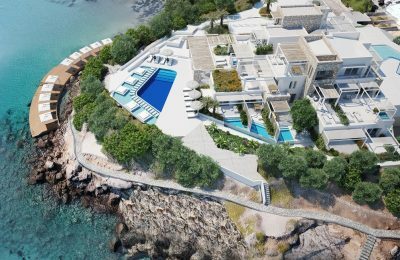 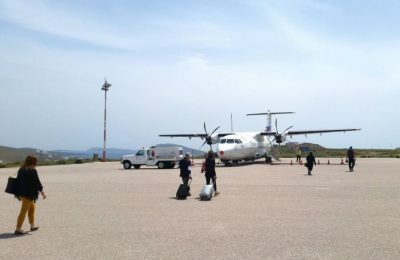 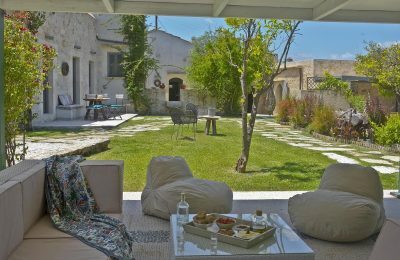 North Aegean Regional Governor Christiana Kalogirou has cleared the way for the start of upgrade works on Chios Airport after approving a study for road relocation works. 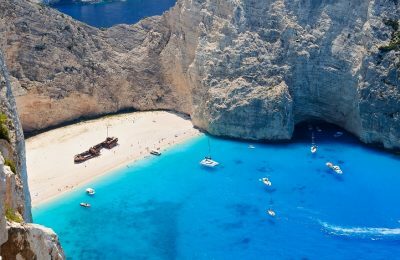 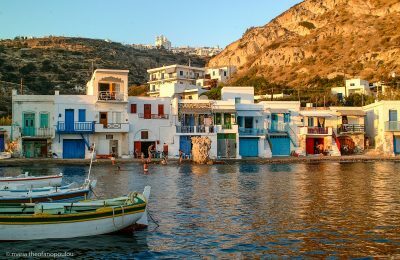 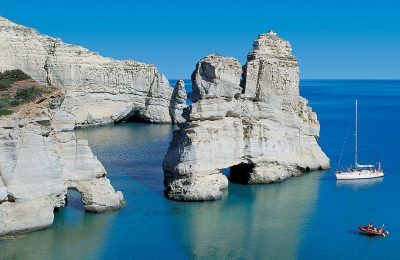 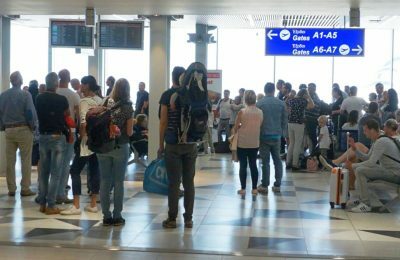 Greek airports saw a record-breaking 10 percent rise in passenger traffic for the first nine months of the year, according to data released by the Hellenic Civil Aviation Authority. 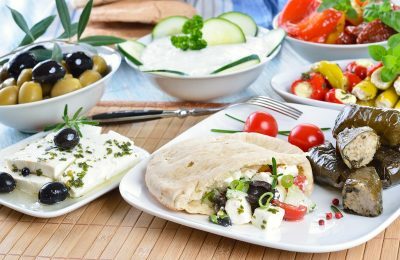 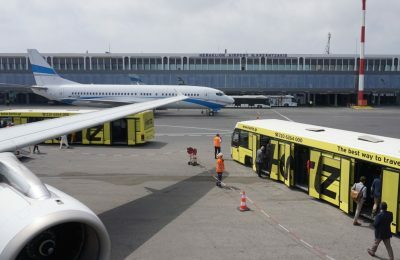 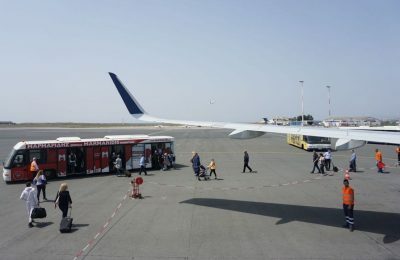 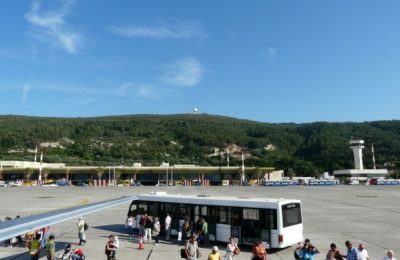 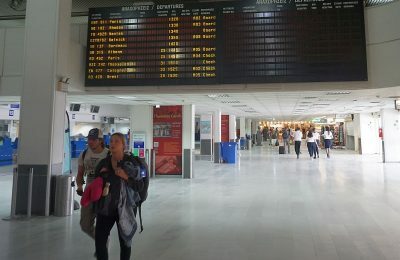 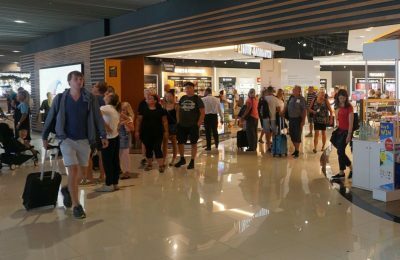 Greek airports welcomed over 34.4 million passengers in the first seven months of the year, marking a 10.1 percent rise against the same period last year at 31.2 million. 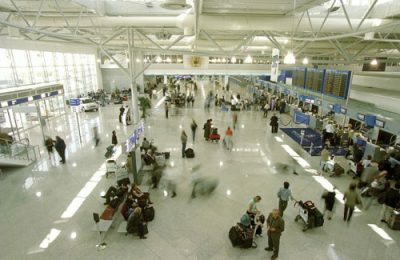 The Hellenic Civil Aviation Authority (HCAA) has reported a 10.5 percent rise in passenger traffic in Greek airports for the first six months of 2018.